I’ve read this book before and liked it immensely. Since I do a lot of driving for my job I decided to add it to my audible account. 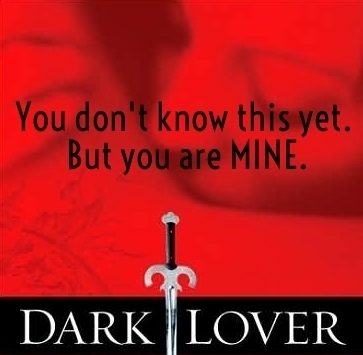 I am considering re-listening/re-reading the series as Ward has published a number of the Black Dagger Brotherhood series that I’ve not had the opportunity to read yet. We shall see what goes. What are you reading? Any good suggestions?